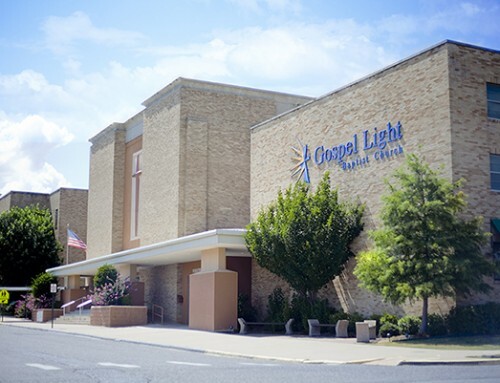 The Sunday night Worship Service time has been moved to 4:00 pm. 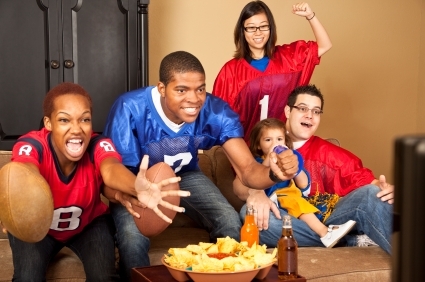 1) Invite the neighbors, co-workers, unreached friends, or family over to watch the Super Bowl. 4) Invite people who are far from God and begin to develop friendships that can turn into spiritual conversations.